New research conducted in a cancer center in a state that had legalized the use of recreational and medicinal cannabis shown that about one-fourth of surveyed cancer patients used cannabis in the previous year, mostly for psychological and physical symptoms. The study also indicated that legalization increased the likelihood of a rise of cannabis use among cancer patients. Cannabis is recreationally legal in the District of Columbia and eight other U.S. states, and approximately half the states in the U.S. have passed laws that allow the use of medical cannabis in some form. As the acceptance and availability of cannabis use continues to rise, several cancer patients will have easy access to cannabis in the course of their cancer treatment. Patterns of marijuana use among cancer patients are lesser known, and there is some research to indicate that usage could improve the symptoms that are related to cancer treatment. To investigate usage patterns, Steven Pergam, MD, MPH, of Fred Hutchinson Cancer Research Center and his team of researchers conducted a study on 926 cancer patients at the Seattle Cancer Center Alliance. Researchers found that most of the patients were very interested in knowing about cannabis during their treatment and 74% were interested in getting information from cancer care professionals. The study also revealed that 66% of the cancer patients used cannabis in the past, 24% in the previous year, and 21% in the previous month. Most of the patients consumed or smoked cannabis mainly for psychological reasons (such as depression, insomnia, and stress) or for physical symptoms (such as nausea and pain). 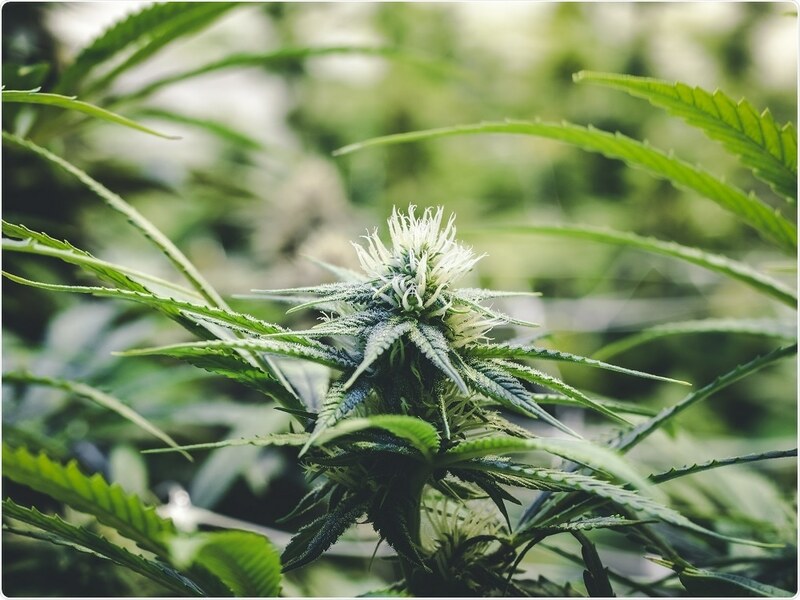 The study states that the random investigation of patient urine samples indicated that 14% of the patients had some evidence of recent cannabis use, which is close to the 18% of those who reported use within the previous week. Although all the patients were likely to receive information directly from their physicians, most of them were also interested in getting information from sources that are outside the health care system. Dr. Pergam stated that "Cancer patients desire but are not receiving information from their cancer doctors about marijuana use during their treatment, so many of them are seeking information from alternate non-scientific sources." He further added that cannabis use may be harmful for some cancer patients or result in unwanted after effects.